Black Friday started early this year, and apparently it paid off. The former one day event turned into Black Friday weeks for many retailers and blew past last year’s ecommerce numbers. Adobe Digital Insights reports that Black Friday online sales passed the $3 billion dollar mark for the first time to reach $3.34 billion. This was an increase of 21.6% from 2015, with special deals and mobile use driving the growth. Just looking at the period from Thursday through Sunday, online sales surpassed $9.36 billion according to Adobe, which is up 16.4% over 2015. 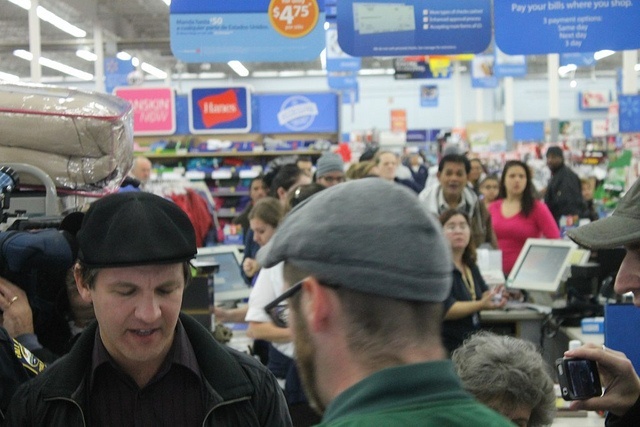 Ecommerce sales on Thanksgiving Day were $1.93 billion, an 11.5% increase. So the question on many people's minds is whether Black Friday could actually surpass Cyber Monday in 2016. CNBC reported that sales on Cyber Monday increased 12.1 percent over the prior year, to $3.45 billion. That easily topped the Adobe Digital Insight's projection for 9.4 percent growth, which is amazing given that sales for Black Friday were also better than expected. Regular door-buster traffic was down, but this is likely do to the sharp increase in online sales. Why hit the stores when you can shop from your couch? Stores still saw spikes in traffic after 10am, but far fewer shoppers were out in the early hours of the morning compared to previous years where there were lines at 6am. This is likely due to shoppers turning to their computers and phones for deals. We've talked before about the advantages of Amazon, especially during the holiday season. They have their own app and Geekwire reports that Amazon gets the most monthly unique visitors by far among online retailers, they have more smartphone users, and their customers visit more often each month. One of the things driving the trend towards online shopping and particularly mobile? Millennials. According to the National Retail Federation (NRF), 86 percent of 18 to 24-year-olds and 78 percent of 25 to 34-year-olds taking advantage of online or in-store shopping around Black Friday. They love shopping online, and they are also the most likely to do so on mobile devices. Geekwire shared information from Visa, which shows that about 22 percent of millennials use mobile devices for shopping compared to 18 percent of Gen ‘Xers and 9 percent of Baby Boomers. Overall, NRF found that if you just look at the four-day weekend, more shoppers chose online retailers to brick-and-mortar stores. Their survey found 108.5 million people bought online over the weekend, compared to 99.1 million shopping in stores. We'll have to see how retailers like Amazon redefine the holiday shopping season from single days to weeks of prolonged special offers. 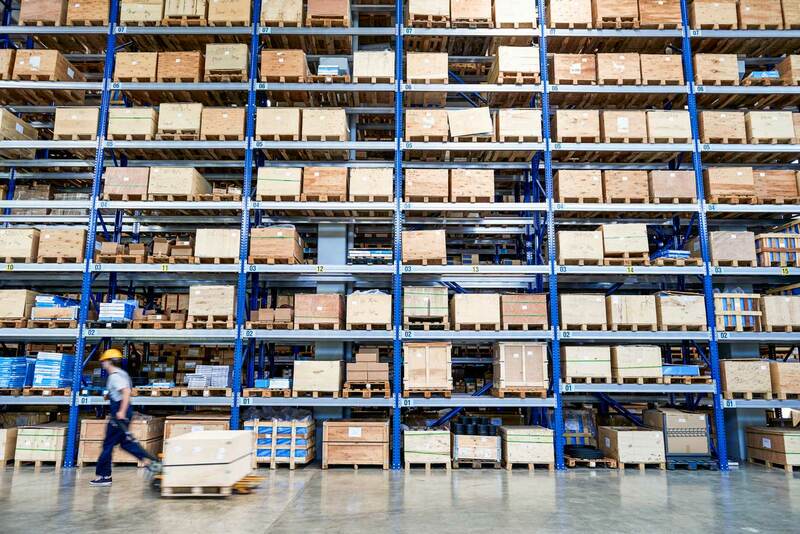 It will be interesting to see whether this strategy pays off, with better shipping times and the ability for retailers and shippers to keep up with demand without driving costs through the roof from capital investments in warehouses, trucks and planes, and workers. We look forward to sharing more statistics as the season comes to a close. Until then, it's a race to keep up with demand during a record shopping season. Struggling to keep up with holiday shipping? Contact us to see how Pacejet can improve your operations and help you grow your business.